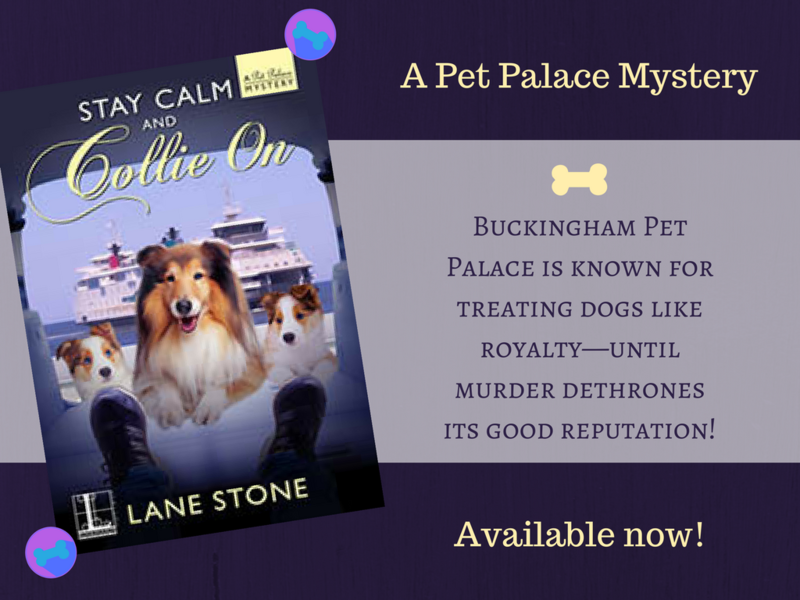 Buckingham Pet Palace is known for treating dogs like royalty—until murder dethrones its good reputation! As owner of an upscale doggy daycare and spa, animal-lover Sue Patrick pampers pooches for the most elite clients in Lewes, Delaware. Surely she can survive a weeklong visit from Lady Anthea Fitzwalter, her well-to-do business partner from England. But before Sue can serve her guest a spot of tea, she discovers more-than-a-spot of blood inside the company van—and all over the driver’s dead body . . . Someone abandoned the van full of dogs at the Lewes ferry terminal and got away with murder, leaving Sue and Lady Anthea pawing for clues. With a fundraising gala approaching and Buckingham Pet Palace facing scandal, can two very different women work together to fetch the culprit from a list of dodgy suspects—or are they heading toward a proper disaster? My goal for 2018 is to read 55 great books! Okay. I know it's not a guarantee that every book I pick up will be amazing, but Stay Calm and Collie On, the first book I've read this year is a great way to start off my Goodreads Challenge. I admit to initially judging this book by the cover. My family and I have two collies, so I'm partial to the three floofs on the front. That said, the cozy mystery between the covers is pretty darn good. The mischievous canines, the clients of Buckingham Pet Palace, and the dead body in the back of the doggie van provide the perfect whodunnit case for petlovers Sue and her business partner Lady Anthea. I haven't read a cozy mystery in years, but this story reminds me that I should be reading more in the genre. 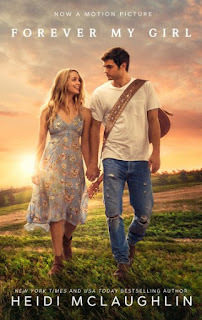 Lane Stone pens a pawfect tale (tail?) that is great for dog lovers, mystery lovers, and even romance readers! It isn't a super exciting story, but the even pacing and the likeable characters and their furry companions make for a light, fast evening read. I finished it in one sitting! I hope the Pet Palace Mystery series continues soon! 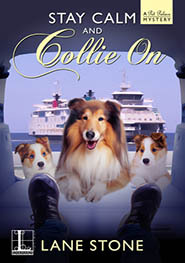 This reader gives Stay Calm and Collie On four stars and Coco and Toby give it two paws up. Woof woof!